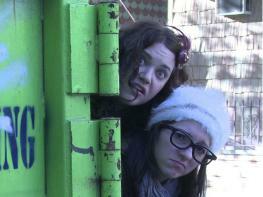 So proud to have created, co-written and co-produced this charming web series with EclectionMedia! 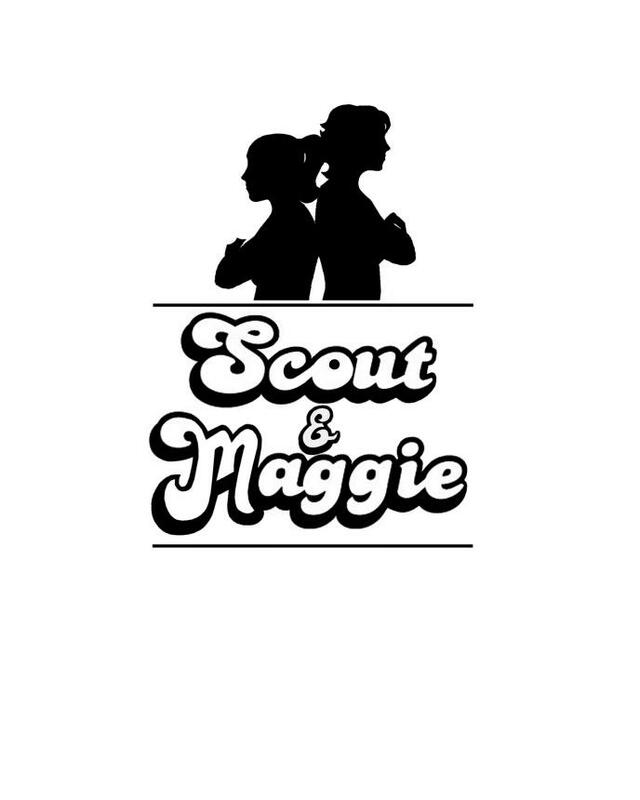 Visit ScoutandMaggie.com to watch all six episodes! Tatyana Kot, Jessica Vera*, Eric Percival. A young actress is found drowned in a tub. about a girl who drowns in a tub. Amphibian Stage Productions' The True History of the Tragic Life and Triumphant Death of Julia Pastrana opens in October in Fort Worth! I count myself incredibly lucky to be a part of Amphibian Stage Productions' inaugural season in their brand new space and to play Julia! 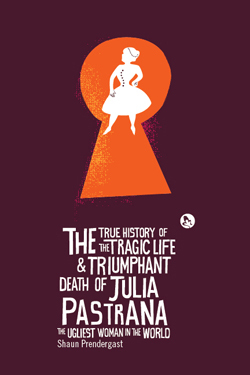 As described from their website, this play is, "Performed entirely in the dark, Julia Pastrana is the powerful tale of a woman made famous as “The Ugliest Woman in the World.” Audiences are transported through sound, smell, and touch into Julia’s world of travelling circuses and sideshow phenomena. Dragged across oceans by her husband, the circus ringleader, Julia searches wherever she goes for the love and beauty she believes life has in store for her. 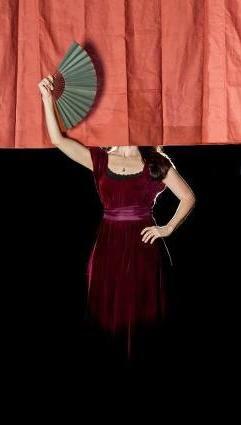 Julia Pastrana, based on a true story, shows us the real face of beauty, without ever letting us see a thing." For more information about this stellar company, visit their website. - Participated in Horse Trade Theater's readings of Alice's Adventures in the New World by Sarah Sigal (as Alice) and Mocha by Eleanor Burgess (as Carol). The readings were directed by Kat Yen from Spookfish. Primary Stages ESPA*DRILLS! - 59 East 59th, Thursday, August 23rd at 3pm Can't say it any better than the Primary Stages' website: ESPA*Drills is an annual new play development program providing professionally staged readings to ESPA playwrights. Each June, four plays are selected from dozens of submissions for workshopping at Primary Stages. They are then professionally cast, marketed, and presented before an audience of industry peers on an Off-Broadway stage later that summer. ESPA*Drills provides an exclusive opportunity for students to receive professional attention through the resources and support of Primary Stages. The press release can be found here. Two Readings at Primary Stages! Refreshments will be served and there will be a talk back after the reading. What a way to start the Fall! -Upcoming: Reading in Clutch Production's empowHER Reading Series. More detail can be found here. -I booked a co-star role in the upcoming season of The Path! -Read Illinois Gothic by Lily Rusek at Urban Stages. Stunning performances from Carole Monferdini, Martin LaPlatney, Bara Swain and Jamie Geiger. -Reading of Ventilator Blues by Robert Kerr at Jersey City Theater Center, directed by Maria Aladren with Addie Walsh, Gabriel Spector, Kimani Isaac and Vivian Aladren. Two women are detained in a dystopian future. Their relationship, their survival is both funny and heartbreaking. -Reading of Bones of the Sea by James Armstrong at Workshop Theater Studio with Carol Monferdini, Steven Haworth, Gordon Stanley, and Kevin Quinn. I've finally found someone from history I look like! James wrote a beautiful play about the life of Mary Anning, an early paleontologist responsible for many fossils in British Museums. -Reading of 2Y20M by Catherine Castellani at Dixon Place with McKenna Cox, Erin Layton, Lori Gardner, Jason Nuzzo, Dean Imperial, Tessa Borbridge, David Meyers, Bernard Tarver, Stephen Dexter and Jenny Zerke. -Booked a print ad this summer! We Cry Havoc, a devised play about the recent decision to allow women in combat positions, directed by Julia Sears. For more information, check out this video and this one as well. Bullet Catchers, co-created by Maggie Moore and Julia Sears is having its New York premiere July 20th. Developed over the last year and a half with suport from Stonington Opera Arts House, Barn Arts, and co-produced with Clutch Productions, Empty Chair Theatre and Josiah Grimm, the play is a thought experiment into the first mixed gender infantry unit deployed into active combat in the U.S. military. Featuring Adrienne Brammer, Rebecca Hirota, Sandra W. Lee, Jay Meyers, Victoria Nassif, Emma Walton and Damion Williams. 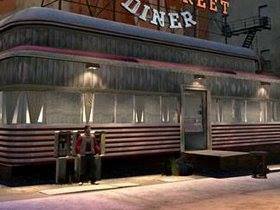 Visit BulletCatchersThePlay for more information about the development and plans for outreach. The Gruesomely Merry Adventures of Nell Dash! 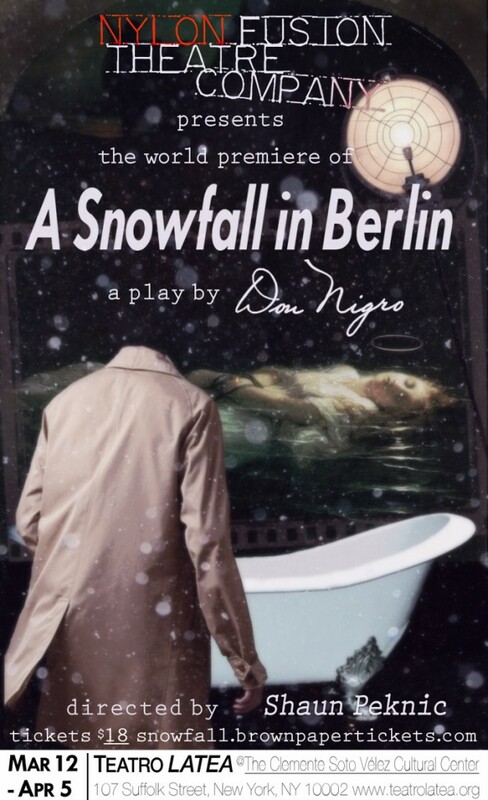 Thrilled to have read the title character from its early development to this now very limited run! It's an alternate universe set in England, in which the Dashwood Sisters from Sense & Sensibility are living under assumed names, too many Charles Dickens' characters are running around causing trouble and a favorite barber of Fleet Street makes an appearance or two. 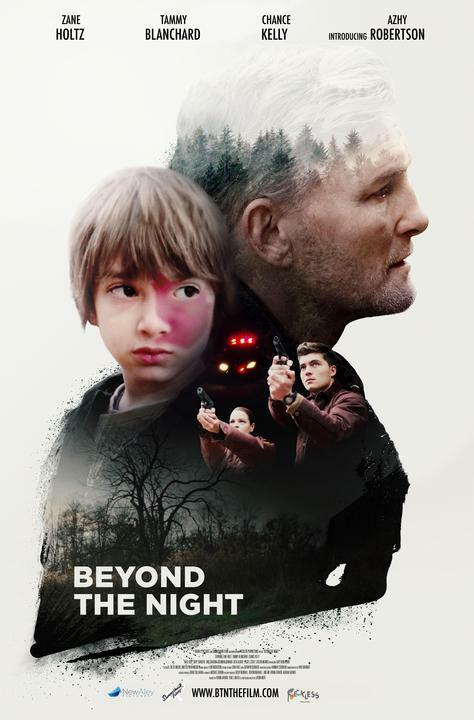 Beyond the Night Opens in LA! Monday October 8th at 7pm, will update soon on a place.